Design custom koozies and print them fast! Our normal custom koozie turnaround is only 2 business days and we have no minimums. 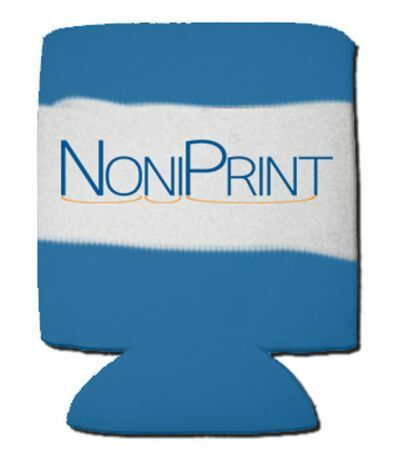 Print koozies for your next party, wedding or whatever event you have. As low as $2.49.